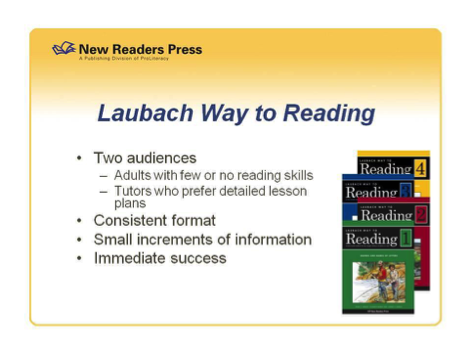 The Laubach Way of Reading was originally started by Dr. Frank Laubach in 1930. As a missionary in the Philippines, he knew that in order for the people to better their existence they had to be able to read. 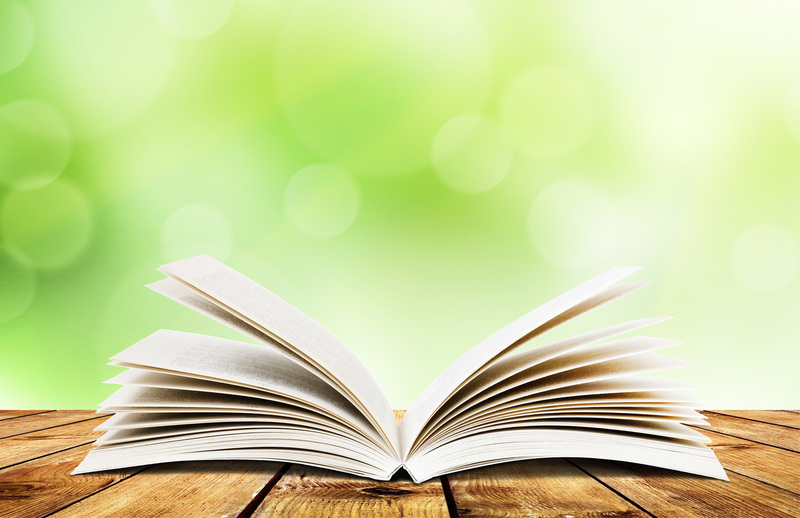 Those that learned how to read would then teach those that could not. 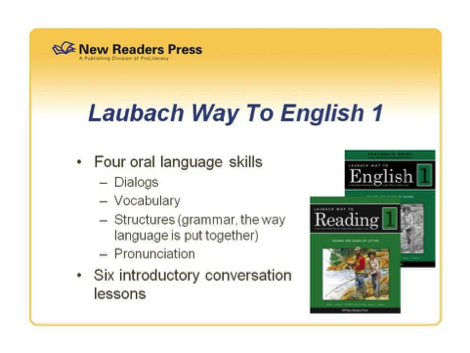 Hence, “Each One Teach One.” Dr. Laubach went on to start “Laubach Literacy International” in 1955. To address the problem of illiteracy in the US, Ruth Calvin started “Literacy Volunteers of America” in 1962 in which they used the Laubach Method. 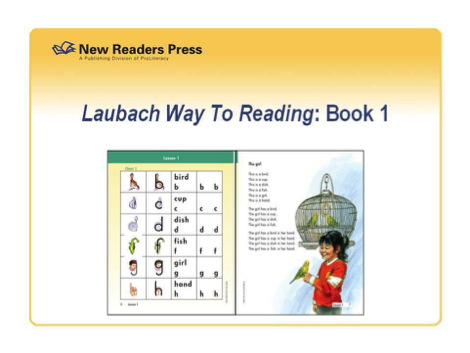 Dr. Robert Laubach started New Readers Press and in 1981 started printing the series “Laubach Way to Reading” as well as “Laubach Way to English” for English-as-a-second-language students. 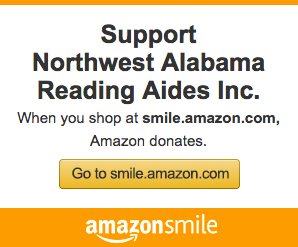 They all now operate under the “Proliteracy” banner. The lessons are taught by a certified tutor that works one-on-one with the student at the students pace. 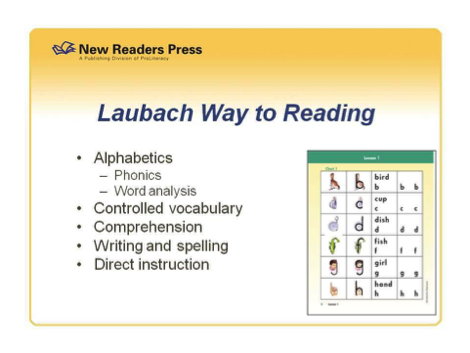 By learning all four levels of Laubach the student learns the basics, numbers, letters, words, phonics and moves on to learn real world applications such as reading flyers, directions, medical instructions, and many more reading abilities to help them function in today’s society. For more info contact us at 256.766.5709 or [email protected]. We are always looking for new Students, Tutors and Sponsors.